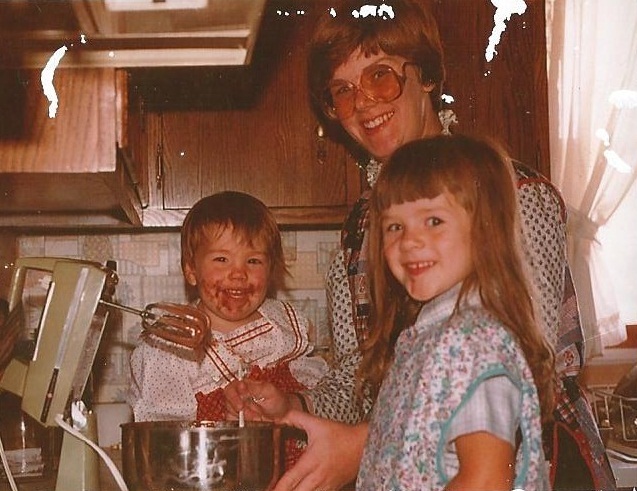 That’s me with the chocolate batter beard. I am still wild about batters of all kinds, and this time I added a few tablespoons of malted milk powder to a batch of brownies and threw in some Maltesers. Why is this my first time making chocolate malt brownies? It will not be my last. 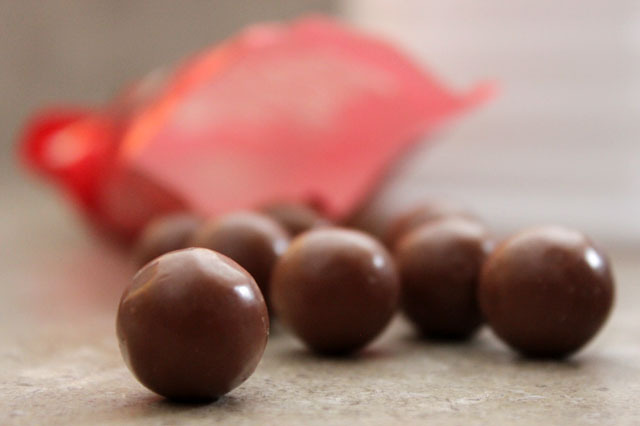 Maltesers (or Whoppers) in the batter not necessary… they get chewy during baking. Stick with mixing in extra malt powder and munch the balls on the side! ***Exciting news: I am a FINALIST in the “So You Wanna Be a CakeSpy” Contest!! If you like my treat (#29), you can help me win by leaving a comment at the end of the contest post, commenting on Flickr, or clicking “like” on Facebook. I have been a CakeSpy fan for years, and I am thrilled to be in such sweet company. The thought of winning a trip to Seattle is unreal! yes! it was quick and tasty 🙂 I just used my favorite Ghirardelli brownie mix, then added the malt powder. What is malted milk powder? I’m from Europe and don’t know what ingredient this could be. Is it like like chocolate powder that you add to milk but with some malt flavours? Hi! Here in the US we have Carnation Malted Milk http://www.nestleusa.com/Brands/Baking/Carnation-Malted-Milk.aspx In the UK, you could use Horlicks http://www.horlicks.co.uk/ Hope this info. helps! 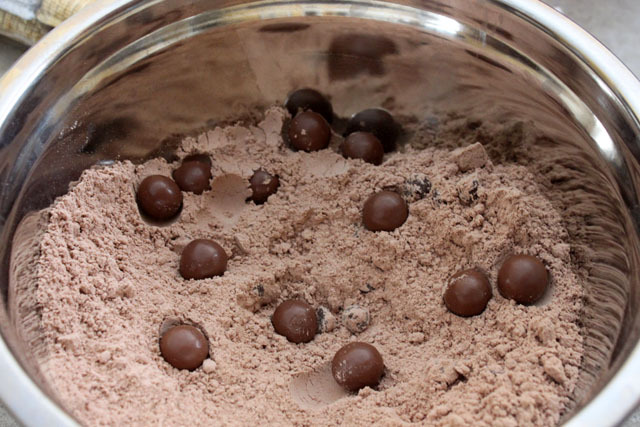 I did Maltesers Muffins once. Also turned out lovely. Your brownies look divine! Those brownies look so delicious I’m trying to bite my computer screen!!! Holy tummy gifts from the chocolate god! Give them to me now. NOW! 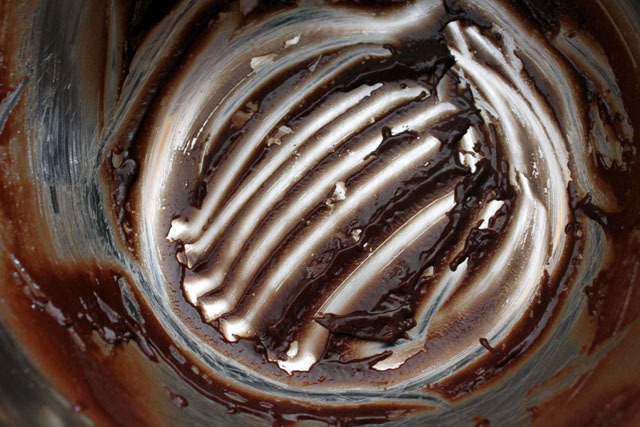 Speaking of which — if you ever decide to post your brownie recipe, I’ll be delighted (and off to the kitchen in no time). They look moist and chocolatey and… now I’m hungry. glad you like what you see. for this batch of brownies I used Ghirardelli’s mix as the base, but I will have to post a recipe from scratch in the future. thank you for the encouragement! Wow. I clicked on your freshly pressed post, which looked amazing, but these malteser brownies look like a taste sensation. Your photos are great too! 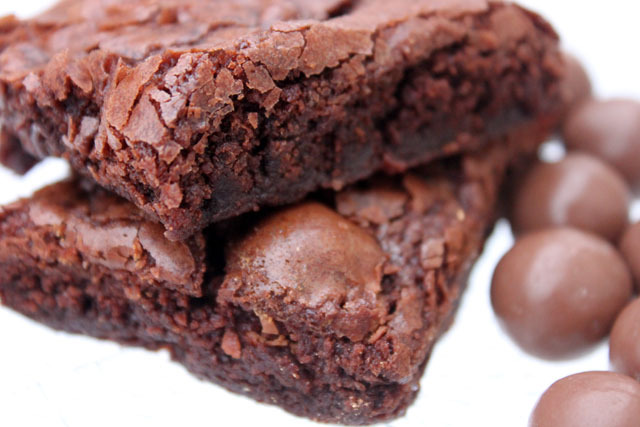 I´m famous for my brownies so I have to try making these! These look absolutely delicious! It makes my mouth water. And the photography is beautiful.